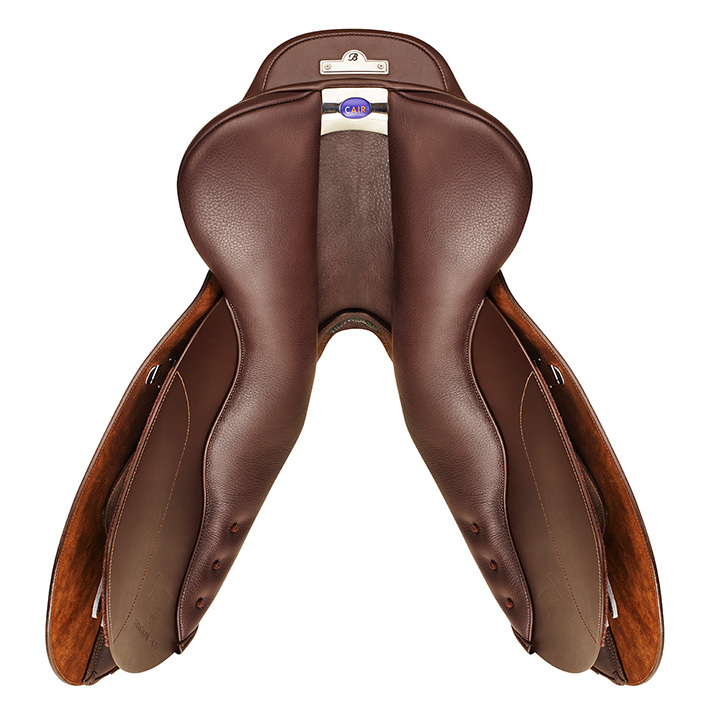 The Bates Caprilli CC is a well-balanced, classic close-contact jumping saddle, with a supportive seat for comfort and security over fences. Single-lined Heritage leather is a new option from Bates that combines a traditional look and supple feel. 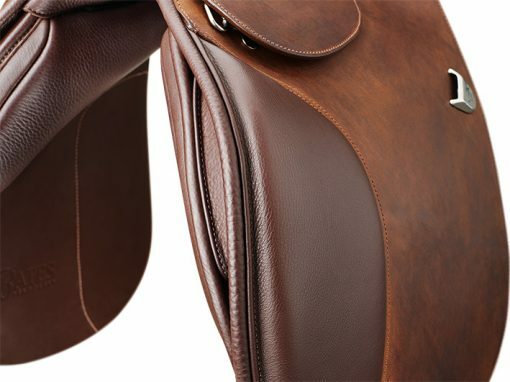 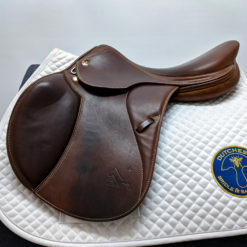 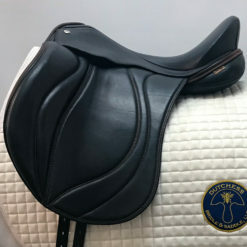 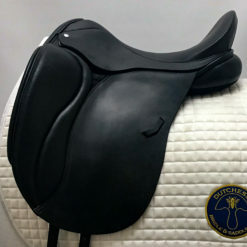 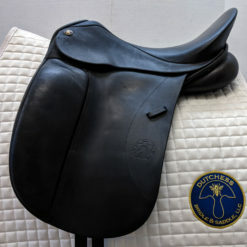 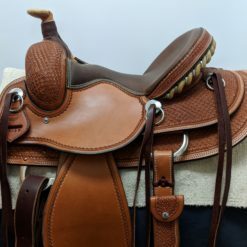 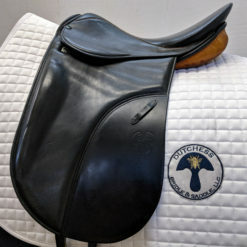 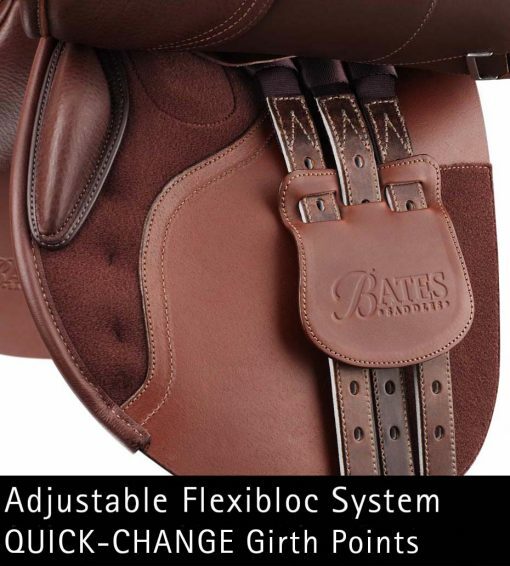 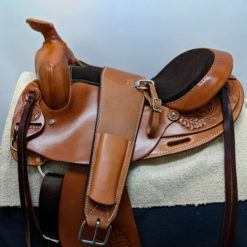 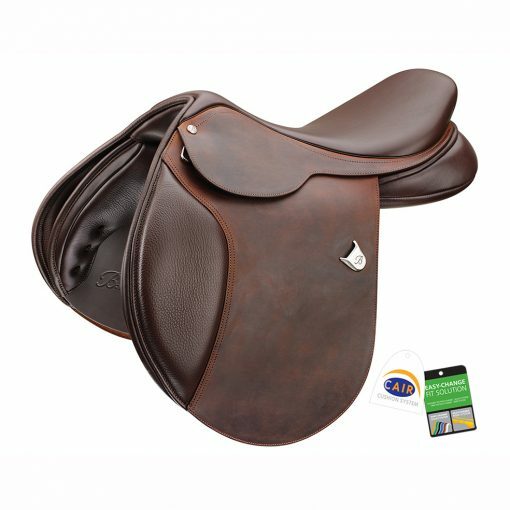 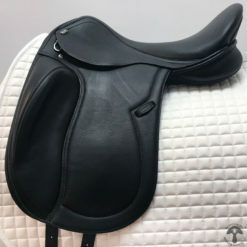 The Bates Caprilli CC with Heritage leather is an excellent choice for the Hunter/Jumper rider looking for a classic style, close-contact feel, and adjustability.